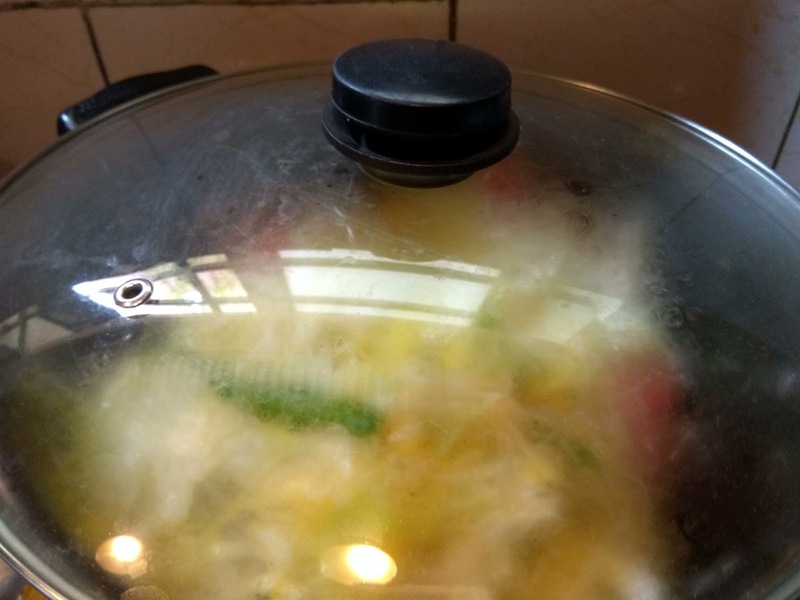 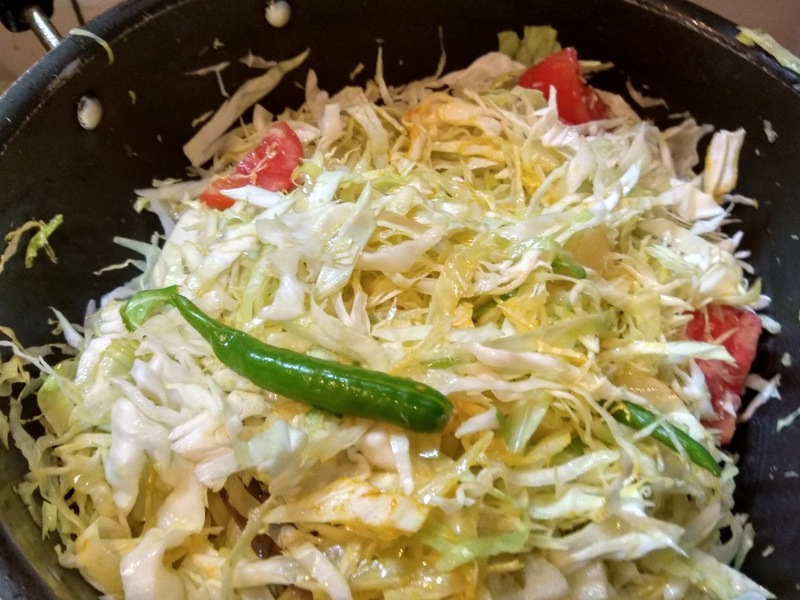 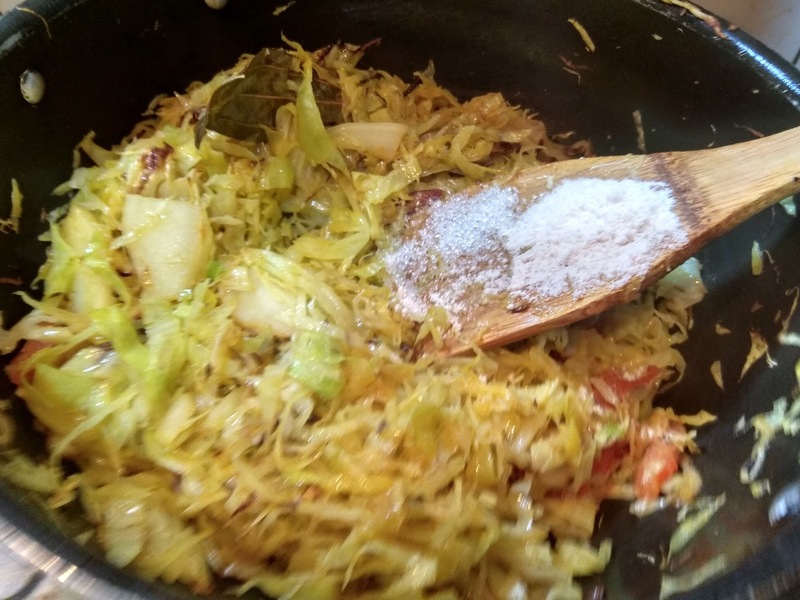 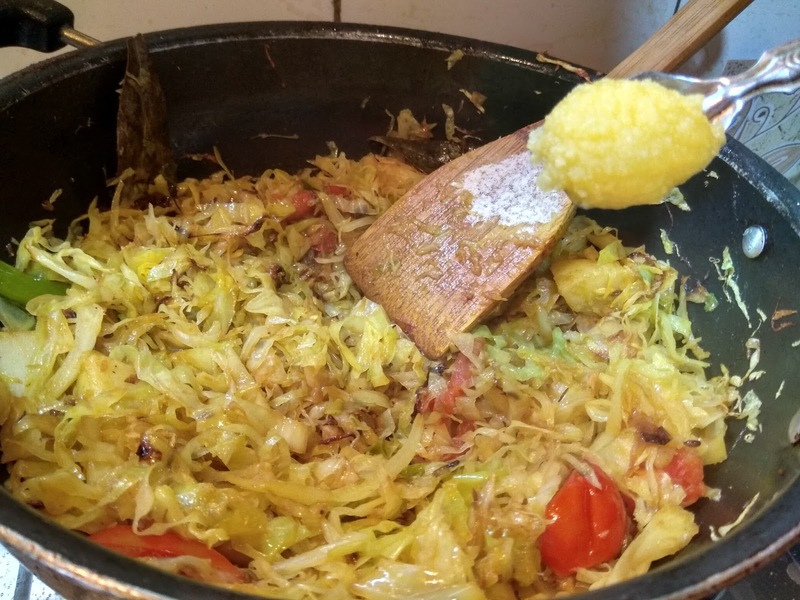 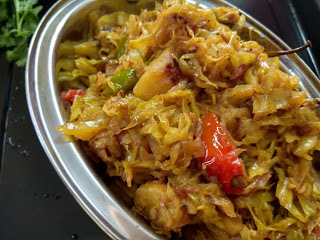 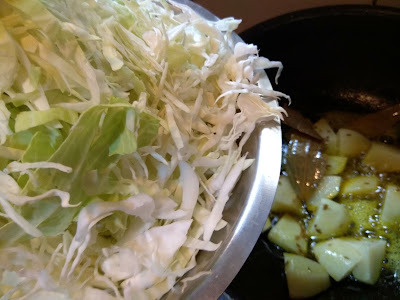 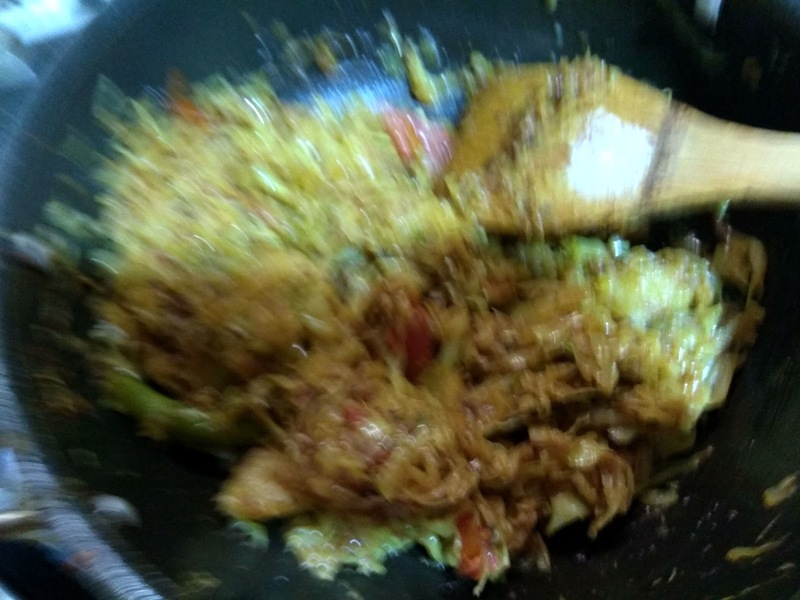 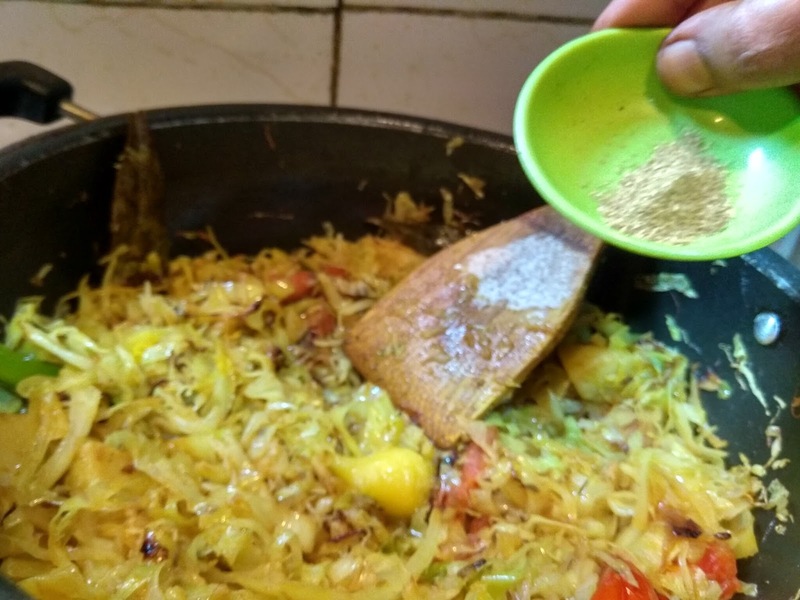 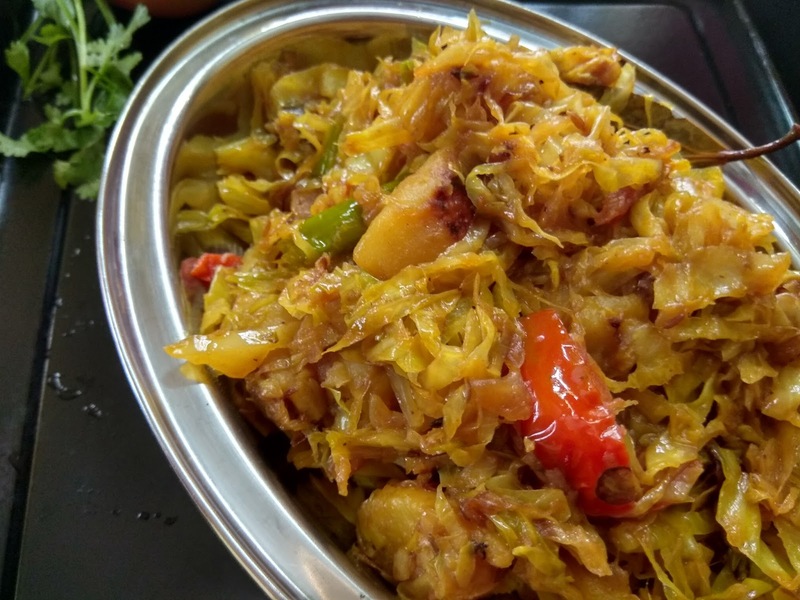 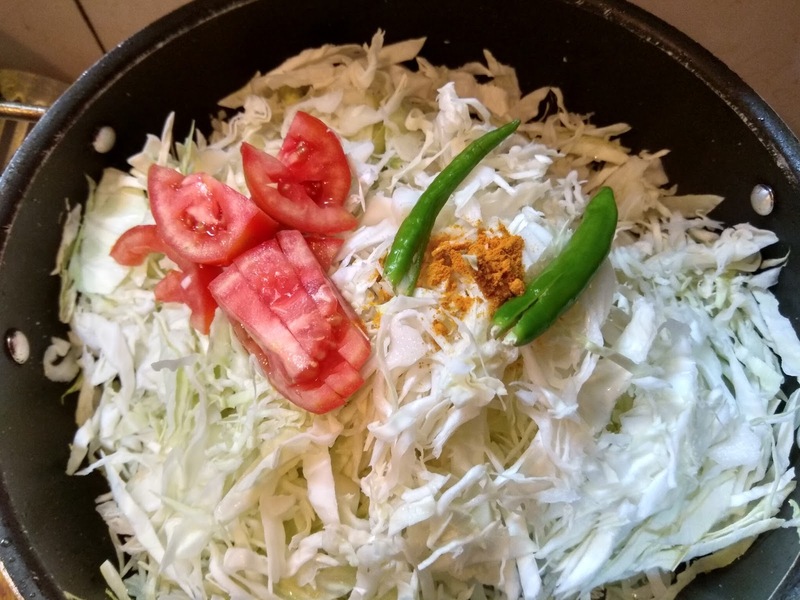 The cabbage is one of those veggies which can be cooked very fast,I always see to it that I have a cabbage or at least a portion of it in my fridge.A slice of cabbage can be your saving grace in many situations.Be it a quick Maggie or chowmein,,it is an option for many preparations. 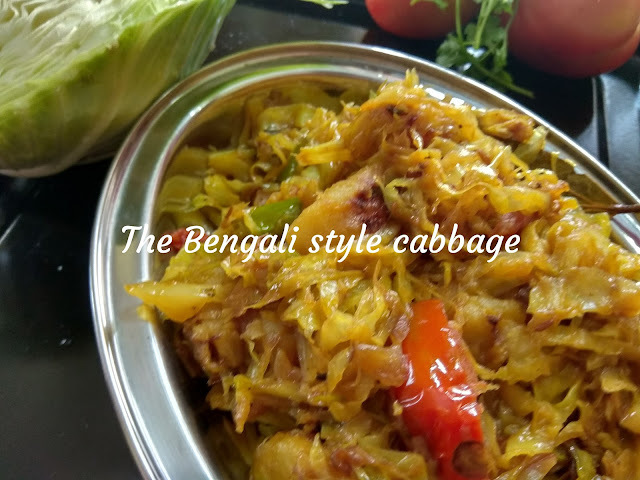 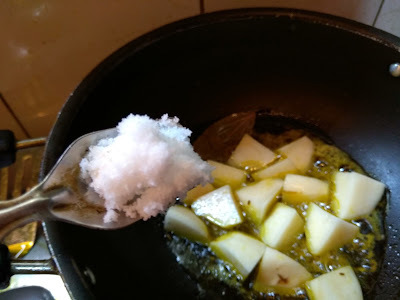 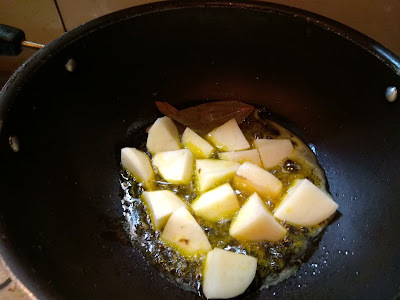 ,very common as an accompaniment with the Bengali khichuri served as bhog in festivals. 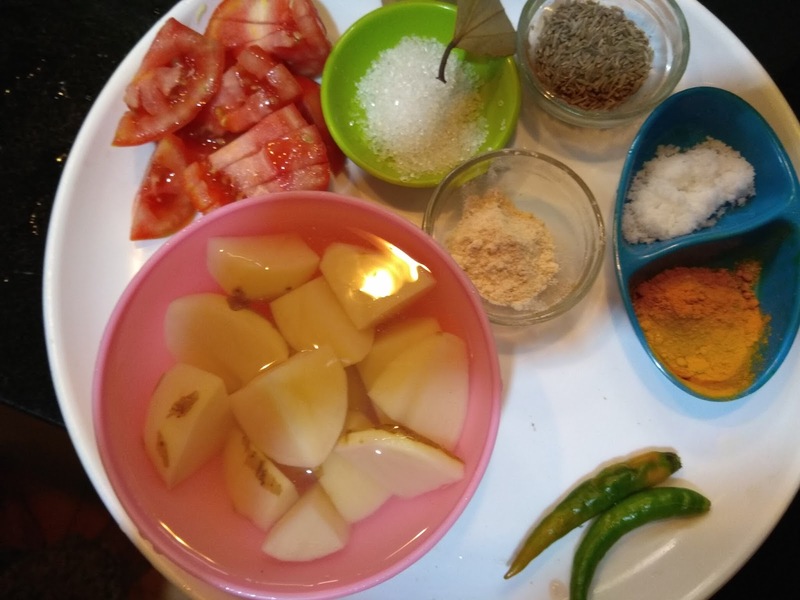 Looks awesome and tasty! Cabbage is a very versatile vegetable which adds body to lots of dishes..nice share :) Will try this soon!